Ibrahim Halil Özyavuz, a medical doctor who was put in pre-trial detention a month ago over his alleged ties to the Gulen movement, has reportedly committed suicide in Silivri Prison. 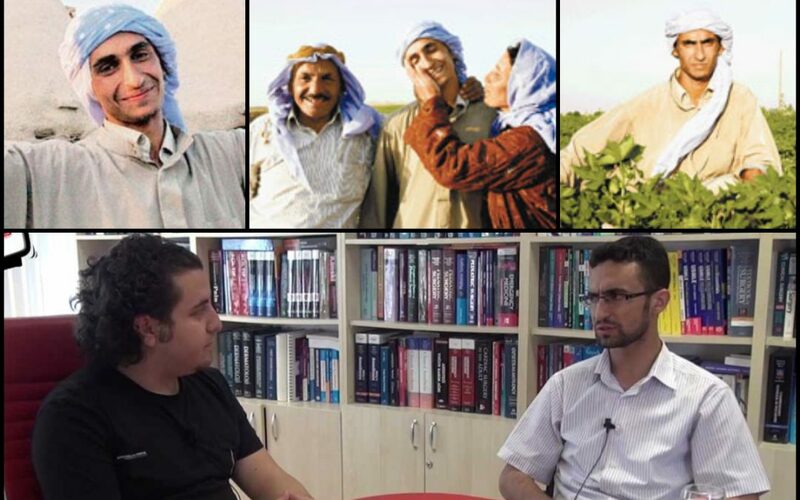 Years ago, Özyavuz’s success at a university entrance exam had also been covered by Turkish media extensively since he was a child of a poor farmer family with seven children in Şanlıurfa province of Turkey. 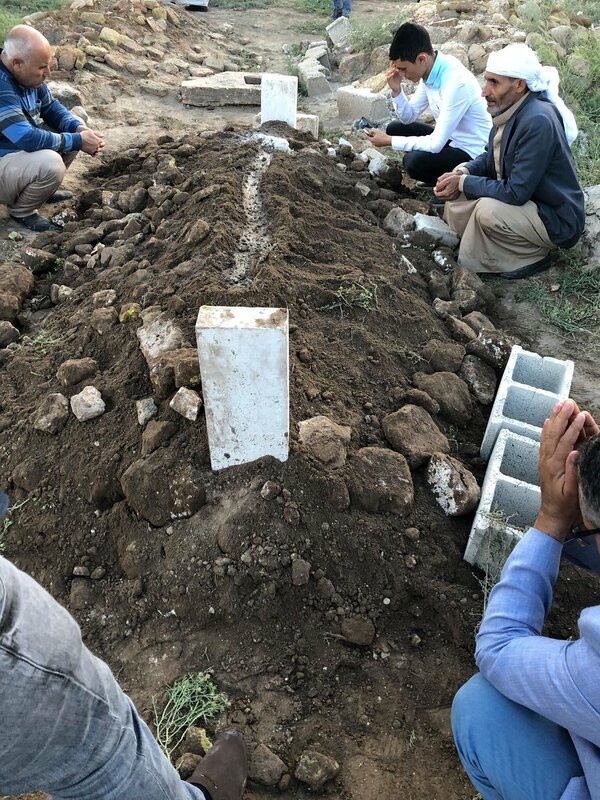 Özyavuz was buried in Sanliurfa’s Harran district, media reported on June 5. Turkey experienced a military coup attempt on July 15, 2016 that killed over 240 people and wounded more than a thousand others. Immediately after the putsch, the Justice and Development Party (AK Party) government along with President Recep Tayyip Erdoğan pinned the blame on the Gülen movement. The group denies involvement. Over 150,000 people, including thousands within the military, have been purged by government decree from state jobs due to their real or alleged connection to the Gülen movement since the coup attempt, while more than 80,000 others have been arrested. Turkish authorities believe ByLock is a communication tool among alleged followers of the Gülen movement. Tens of thousands of people, including civil servants, police officers, military officers, businessmen and even housewives, have either been dismissed or arrested for using ByLock since a controversial coup attempt in July 2016.